Elliott Hunter, an associate at Garson Law, focuses his practice on commercial litigation, including contract disputes of all types, real estate and construction litigation, business torts, employment litigation, environmental issues, and corporate and partnership disputes. Elliott is a graduate of Emory University School of Law, where he served as Managing Editor of the Emory Law Journal. During law school, Elliott clerked for the U.S. Attorney’s Office for the Western District of Virginia and the University of Virginia, Office of the General Counsel. 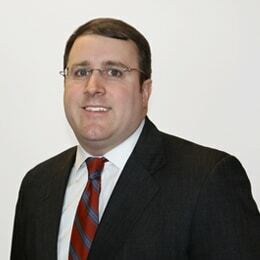 Prior to law school, he worked as a litigation legal assistant at an international law firm and graduated with honors from Middlebury College. Representation of national contractor in construction matters involving payment disputes, mechanic’s liens, construction defects, and related matters. Representation of regional company in dispute involving the enforcement of a non-compete agreement. 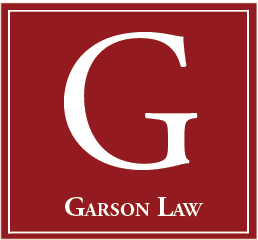 Representation of building contractor on appeal of grant of summary judgment that contractor failed to substantially comply with Maryland licensing requirements. Representation of multinational security company in commercial lease dispute. Representation of major defense contractor in litigation involving claims of misappropriation of trade secrets, breach of contract, tortious interference with contract and business relations, and unjust enrichment.